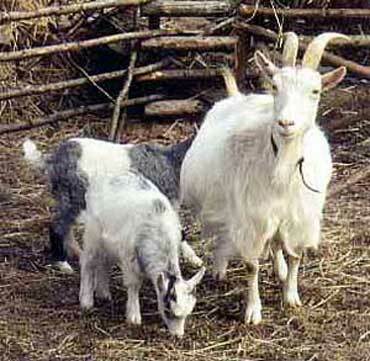 They originated from a type of goat that was common all over the south of sweden in the 19th century. This goat is usually horned and is typically gray, brown, white, or pied (multi-colored). The hair on this breed is usually long.